Metal Slug 3, originally released on the Neo-Geo, has now been ported to Steam. 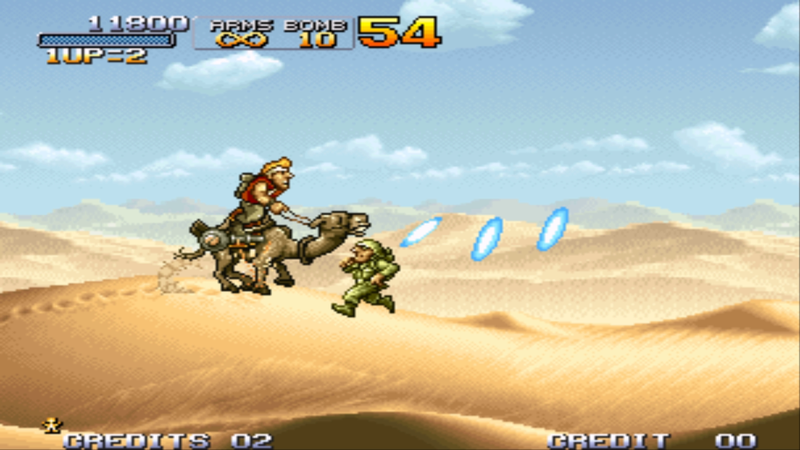 I’ve never played a Metal Slug game before, so I was eager to find out why they were so loved. I’ll start by saying that this game is hard. Like, ridiculously hard. I managed to complete the first four levels on medium, but I wasn’t able to pass the final level on medium. After six or so tries (getting 30-40 minutes into the level each time) I gave up and switched to easy, which I was able to pass with 13 credits remaining, surprisingly. It was frustrating, but the feeling of relief after beating that last level was enough for me to forget my frustration. The game is very short, lasting about two hours (or three, if you’re terrible at it, like me), but it was an experience well had. 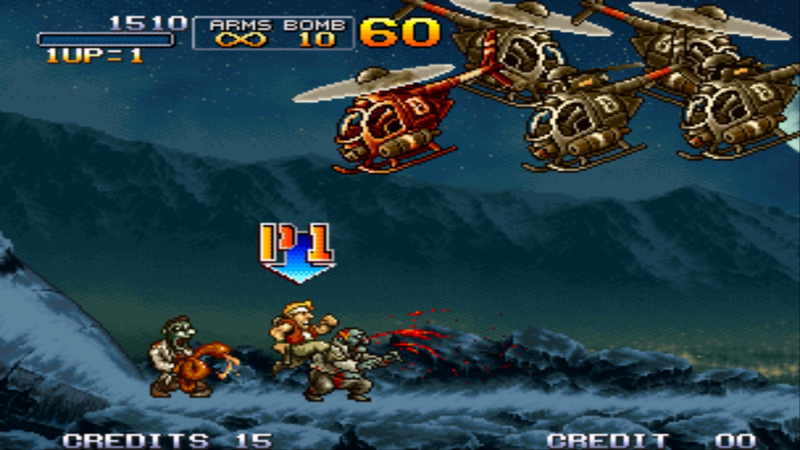 This was my introduction to the world of Metal Slug, and I quite enjoyed it. The gameplay was, for the most part, fun and kept me playing (until the final mission, where I rage quit three separate times) till the end. The gameplay doesn’t consist of much, just your average sidescroller with plenty of weapons (too many to name), but the game’s humor and variety really made it an enjoyable experience for me. This didn’t come without its issues, however. The game, being originally for the Neo-Geo, was running through some sort of emulator, and it did quite a bad job at its sole task. Putting the game’s resolution at anything other than the default (I played at 1920×1080) results in constant frame drops. 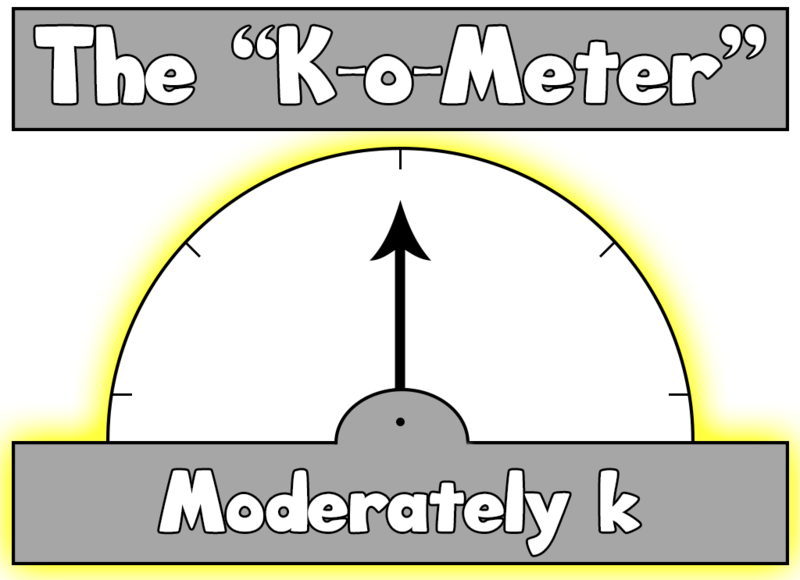 The actual fps of the game remains the same (60fps), but the emulation appears to slow down considerably. This really messed with me during the final mission, where I experienced the issue the most. That alone caused quite a few rage quits during my play session with the game. On top of the fps issues, the game also appears to have some sound issues. Sometimes, a noticeable increase/decrease in the sound speed can be heard. This is often heard in the game’s music, which I found quite annoying. It doesn’t happen too often, but it does enough for me to point it out. These issues seem to have been improved with recent patches however, making them much less severe than around the time of the game’s launch, but I still suffered the occasional fps dip. 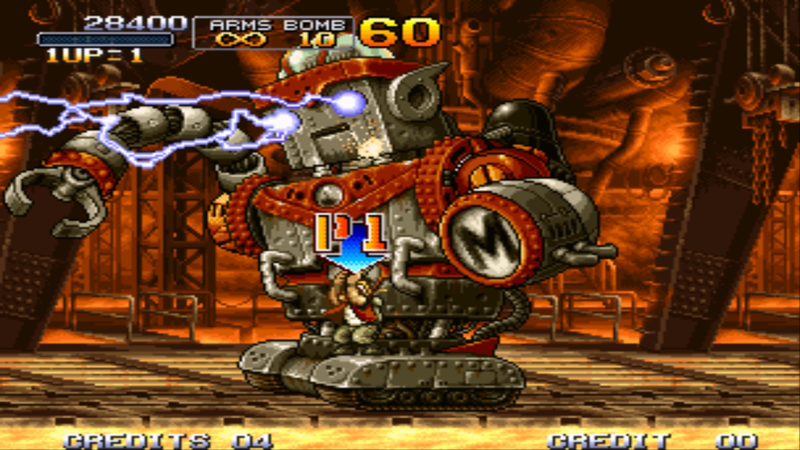 Regardless of the game’s flaws, Metal Slug 3 does a fantastic job of retaining its fun factor from the original release. The included co-op mode is also a bonus, although I wasn’t able to try it out myself. I can recommend the game, but beware of the technical flaws that are included.